The Alight Consulting GmbH is an IT and process consulting company and was founded in September 2012 by the two managing directors, Dr. Ralf Kuhn and Dr. Habib Lejmi. The company is headquartered in Ottobrunn. The main focuses in our portfolio are ​the design, development, and operation of software applications based on Microsoft technologies, particularly Microsoft SharePoint. We rely on many years of experience and high technical expertise of our consultants. Our customers primarily include large and medium enterprises. We at Alight enable your IT to realize sustainable solutions for employees, customers, prospects, and partners. To achieve this, our consultants provide their technical know-how and experience from projects in large and medium-sized companies. IT solutions only provide the expected added value, if processes are implemented in an intelligent way: integrated without media breaks and without redundancies, cost-effectively and quickly. We tune your individual goals with you, devise strategies and solution plans, carry out implementations and can guide you in the commissioning and design of the permanent operation of the solutions. We primarily work in smart and lean methods, so that we can act effectively and react flexibly to changes. Our customers value that and know our commitment to common goals. Our consultants are characterized by a high involvement and teamwork. We work closely together to find the best solutions for your projects. One of our particular strengths is the proven excellent expertise in design and implementation of solutions by using Microsoft SharePoint, also in conjunction with SAP and other standard software. Our team has realized major projects successfully for several years in this environment and has collected extraordinary experiences. has proven excellence at application design, architecture and development based on .NET and Microsoft SharePoint Server since 2003. 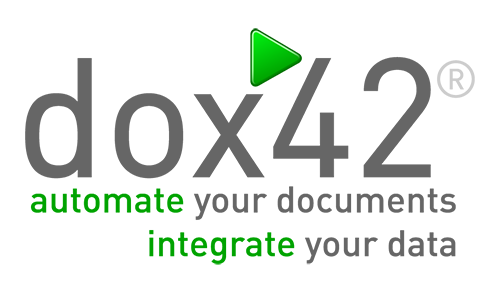 He focuses on document management and integration of line of business applications, e.g. SAP. As managing director, he is responsible for software development and sales. 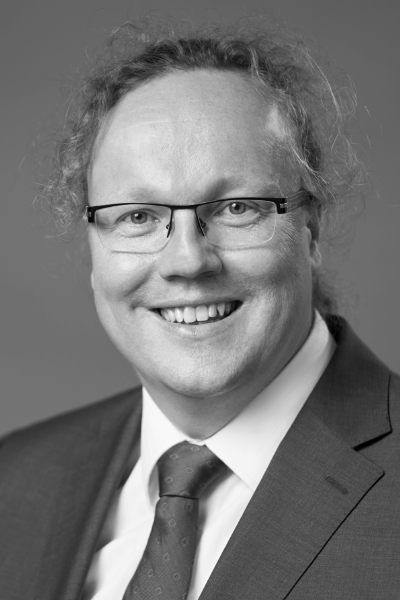 Dr. Ralf Kuhn holds a doctorate in physics. has been active in the IT consulting business since 2000. His main focus is process and application consulting (ERP, CRM, ECM) as well as program and project management. As managing director, he is responsible for consulting and business development and manages the company locations Tunis and Paris. 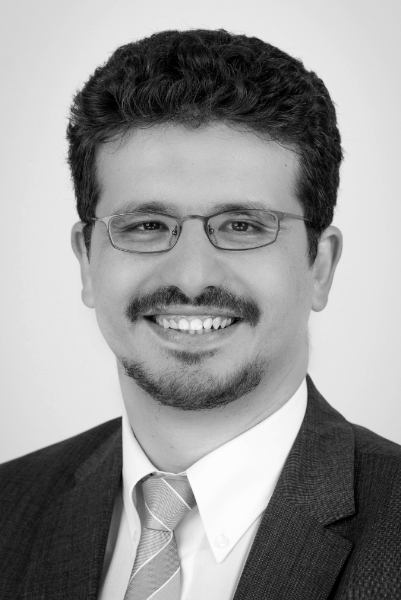 Dr. Habib Lejmi holds a doctorate in information systems. 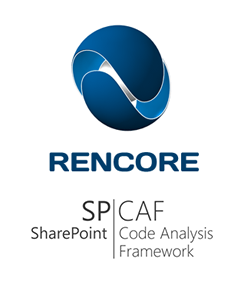 RENCORE AB was founded in 2013 by experienced SharePoint architects to sell solutions around Microsoft SharePoint development. The main product is the SharePoint Code Analysis Framework (SPCAF) which provides the most comprehensive code analysis suite for SharePoint. The objective behind all their activities is to bring transparency into the SharePoint development process. As a SharePoint specialist, we foster a close collaboration with Microsoft. This keeps our customers’ solutions up-to-date. Partnership with Microsoft enables our employees to keep their know-how at a high level and to extend their excellent knowledge through trainings and certifications. epsFlow is a company for process and IT consulting from Walldorf / Baden. epsFlow is specialized in “product lifecycle management”. Experienced consultants have been successful for many years with customers in the automotive, mechanical engineering and medical sector. With offices in Europe, North-America and Asia, the Microsoft Gold Partner helps customers all over the world drive their digital transformation by offering revolutionary digital workplace collaboration and implementation products. Fall in love with our Intranet! Valo is a ready-to-go modern Intranet on Office 365 and SharePoint. Say goodbye to email chaos and old-fashioned ways of working. Valo Intranet brings together the most popular Intranet Features and creates competitive edge by increasing productivity and improving work satisfaction. Valo is built on Microsoft’s recommended Cloud add-in model, so Office 365 continuous updates are always safe. Valo Intranet has more than 600,000 daily users and 250+ happy customers worldwide. Valo is easy-to-use, mobile-friendly, and technically strong – a flexible solution for the changing world. d.velop AG, founded in 1992 and based in Gescher, Germany, develops and markets software for the complete digitization of business processes and industry-specific procedures. In addition to its established ECM portfolio of services relating to document management, archiving and workflows on mobile apps as well as standardized and custom SaaS solutions, the software manufacturer has also expanded to offer managed services. You can finally build the entire solution – not just a piece of it. You can design your data, forms, actions, styles, pages, images – everything – in one place. No juggling multiple tools. And when code is truly needed, there’s a place to put it that makes sense. You can build it well, build it fast, and build it in SharePoint. The tools deliver fast results, but not to be so “easy” that they’re limited to a few simple use cases. 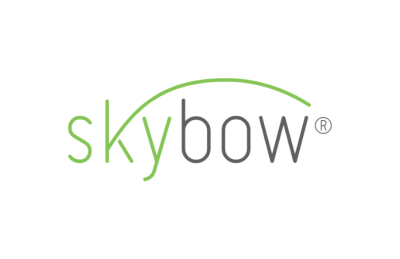 And skybow solutions are SharePoint apps, not something external you connect to SharePoint. Deploying, updating, and managing solutions is painless. Productizing a solution is not an afterthought. Most tools never dreamt that your solution could become so popular you’d want to turn it into a product. skybow thought of that, too. We made sure your solutions can be packaged, turned into templates, staged in online marketplaces, and a lot more. WEBCON develops the world-class, enterprise-grade Rapid Application Development (RAD) platform WEBCON BPS (Business Process Suite). Built on top of the ubiquitous Microsoft SharePoint system, WEBCON BPS allows IT departments and business process teams to efficiently deliver business applications using agile, iterative, no-code methods. Our cutting-edge InstantChange™ technology revolutionizes the application delivery process, enabling instant and ongoing change management which reduces time-to-business and project risk to a minimum. Every day, WEBCON BPS delivers the tools that in-house IT departments need to become business superheroes, and turning our partners into the primary business application providers for their clients. Solutions2Share provides professional consulting and software development for Microsoft Office 365 and SharePoint. We combine our efficient and user-friendly solutions with customized adaptations and reliable support to assure your processes running smoothly. Solutions2Share offers in-house developed software solutions for Microsoft Office 365, SharePoint Server 2010 or higher. Our long-term SharePoint-expertise, as well as findings from intensive cooperation with our customers, have made their way into our products. Our products are helping customers from medium-sized businesses to large corporation optimize their processes every day. 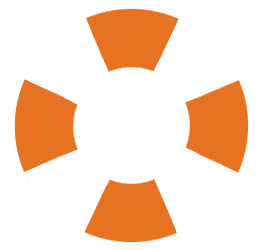 Nintex is the global standard for process management and automation. Today more than 8,000 public and private sector clients across 90 countries turn to the Nintex Platform to accelerate progress on their digital transformation journeys by quickly and easily managing, automating and optimizing business processes. Learn more by visiting www.nintex.com and experience how Nintex and its global partner network are shaping the future of Intelligent Process Automation (IPA). AvePoint is the established leader in enterprise-class cloud, compliance, data governance, and management software solutions for next-generation social collaboration platforms. Founded in 2001 and headquartered in Jersey City, NJ, AvePoint serves over 13,000 organizations worldwide. AvePoint is privately held and backed by Goldman Sachs and Summit Partners. Pokeshot is an IT solution provider and consultant with its headquarters in Berlin and another branch in Dresden. The main business areas include the development of Enterprise Social Networks/Internet Platforms/Workplace Learning Tools (Professional Services) as well as IT consulting and product tools (Products). In this way, Pokeshot effectively supports customers in knowledge management within the digital transformation and ensures that digital collaboration works. Employees and users are driving forces for digitalization in the world of work. Pokeshot creates solutions and delivers hands-on consultancy which empowers people to use current technologies and then motivate them to make the most of their newly-acquired competencies to contribute to the value of the entire organization.